Our dragon was very happy with his new delivery. There are cheaper crickets out there but these were in good shape and worth the money! Fast Shipping and Customer service is great. Liked that I could buy a small quantity to try them out the first time. 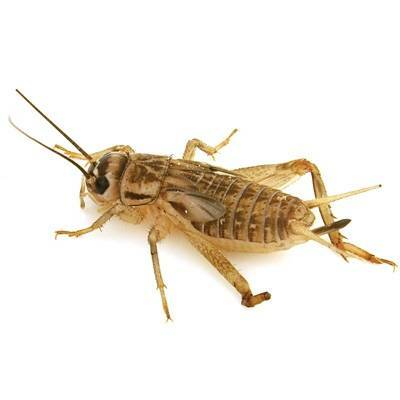 The price was great and the crickets arrived in excellent condition. Jack sticks to his guaranteed live delivery. They arrived quite small…but they grow fast!! Hornworms were received in good condition; Packaging was great; Communication was very good. Thank You; I will be doing business with you again. None arrived dead. Good size. I’ll be buying more for sure. Nice looking, free shipping and quick. Price and size are great. 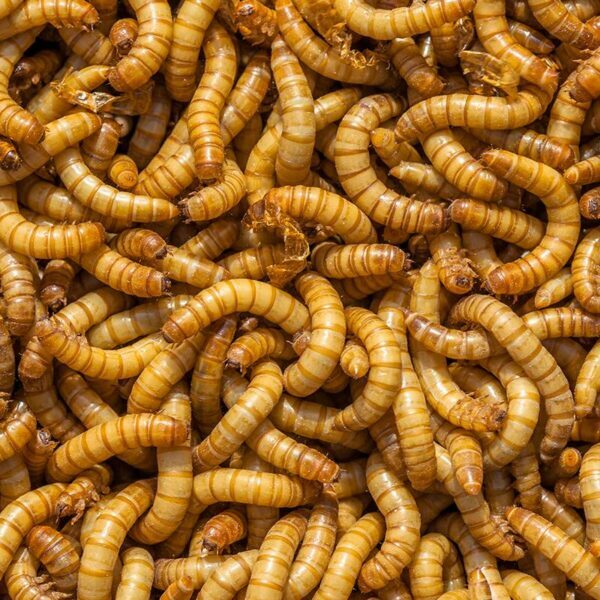 Fast delivery, great price, and healthy worms!! All arrived healthy and chirping! Worms arrived in great shape as always.